 Tulane Urology has a long history of being the regional, national, and international leaders in minimally invasive surgery for urologic disease such as prostate cancer. 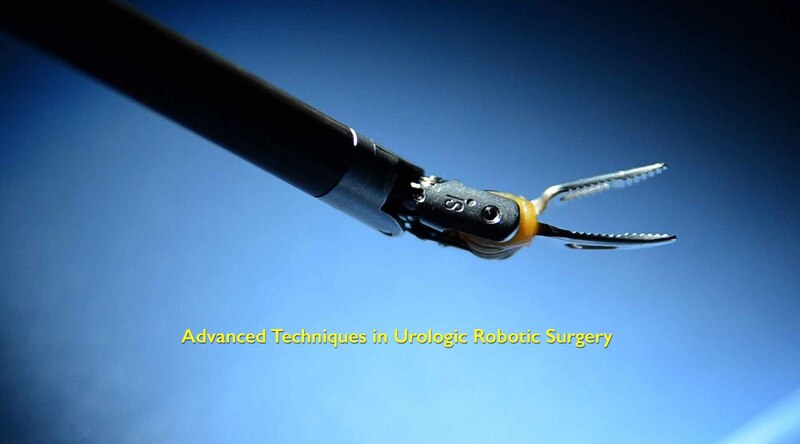 At Tulane Urology, our surgeons have been pioneering minimally invasive urologic procedures for over two decades. We offer our experience and expertise in laparoscopic and robotic surgery while treating our patients, while teaching our residents-in-training, and while educating colleagues throughout the world. Whether its cutting edge research, cutting edge surgical equipment, or cutting edge surgical techniques, Tulane Urology has always and will always be the leaders in providing the most appropriate and state-of -the-art care for our community. Prostate Cancer support groups are open to patients, survivors, relatives, friends, healthcare professionals and others who care. No reservations are necessary and there are no fees. Most groups offer free parking and free refreshments. Meetings are held every second Tuesday of every other month. Meetings often have professional speakers with audience Q&A and discussion. Learn to cope through knowledge and hope through support. See our main page for updates and topics for our upcoming meetings. 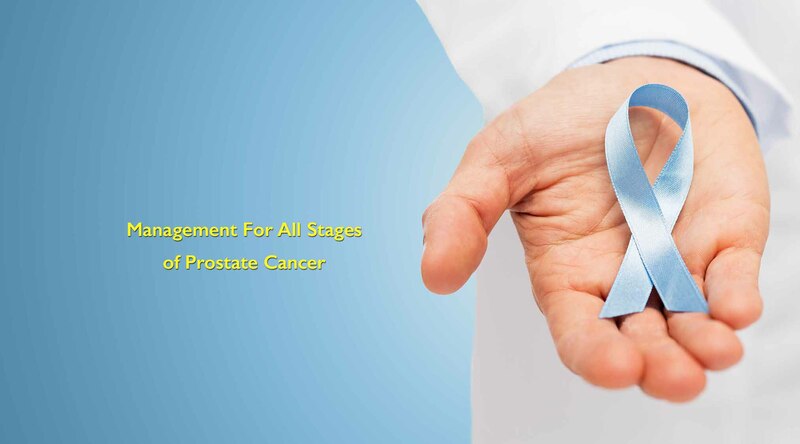 By identifying the stage and grade (spread and aggressiveness) of your prostate cancer, your Urologist can identify the best course of action for treatment of your prostate cancer. In addition to doing research on prostate cancer, attending prostate cancer support groups alone or with your spouse can bring more information and understanding to your situation. Minimally invasive surgery (normally robotic surgery) is a new method of surgery used in removing part or all of the prostate using small cuts or incisions. This way, the recovery time is much quicker with much greater chance of success.